I love wall art and anyone that comes into my house will notice a lot of colour in each room and especially on the walls. I have some posters I've picked up from galleries or places I've visited, mosaics I've made and paintings by my grandmother (she was an artist)! I feel like a re-design so it's time some of these were moved around or replaced with new pieces of wall art. I love this canvas of some flowers in a jar. It's such a simple painting yet has a real calming effect and I don't think I could ever tire of that view. 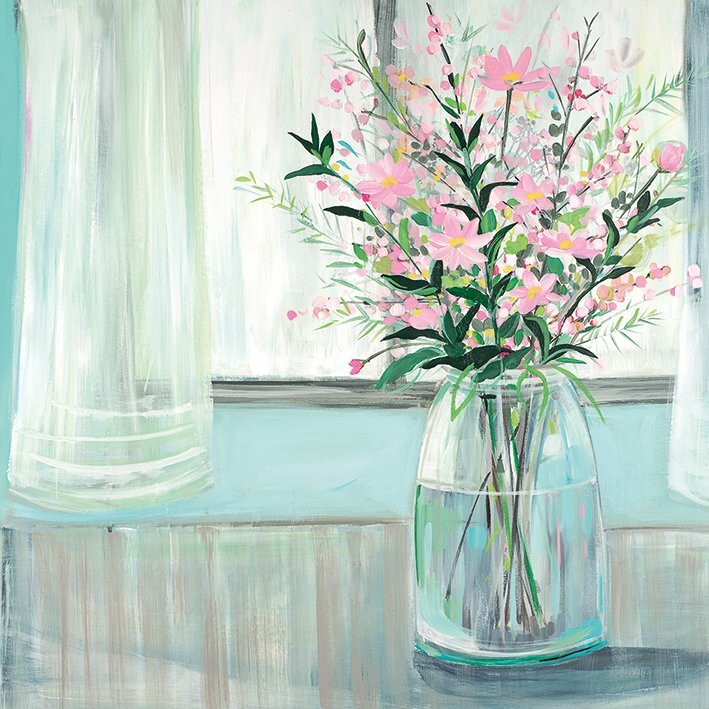 This painting is by Janet Bell priced at £32.99 and can be purchased through the arts section on the LionsHome website. I have a really cheap white kettle at home. I think it was £5 or cheaper and it has lasted for several years amazingly. However, it's not the most attractive item and I've been meaning to replace it with something colourful. 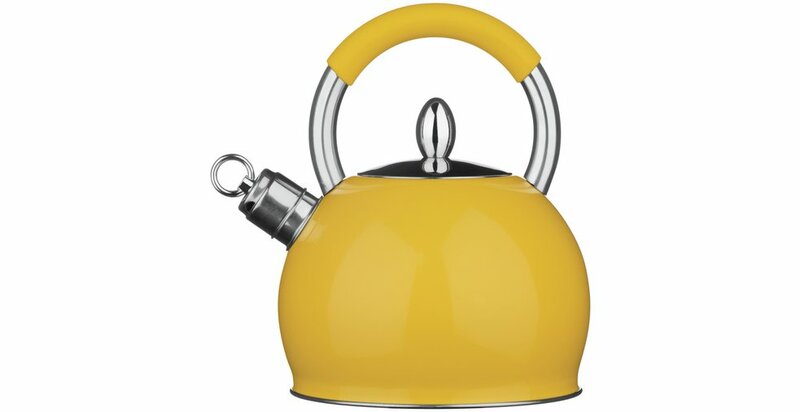 I love this yellow kettle and I'm sure it would brighten up any kitchen! It can be purchased from Argos for £29.99. I have been looking for a new watch and I came across this beautiful set of his and hers wrist watches. These are unique because they come with the option of getting both engraved on the back with your own very special message. I do love the design of theses watches with the brown straps and cute round face. These watches are designed with classical roman numerals in silver and also have silver watch hands. I do prefer small faces on ladies watches so with a diameter of 25mm this is ideal. The bonus is you can give the matching mens watch to your other half or someone special as a gift. For the engraved message, you can choose up to 61 characters on the ladies watch and 71 characters on the mens watch, more than enough to write a meaningful message on the back! There are a number of font styles to choose from. The watches also come with an optional greetings card and gift bag. 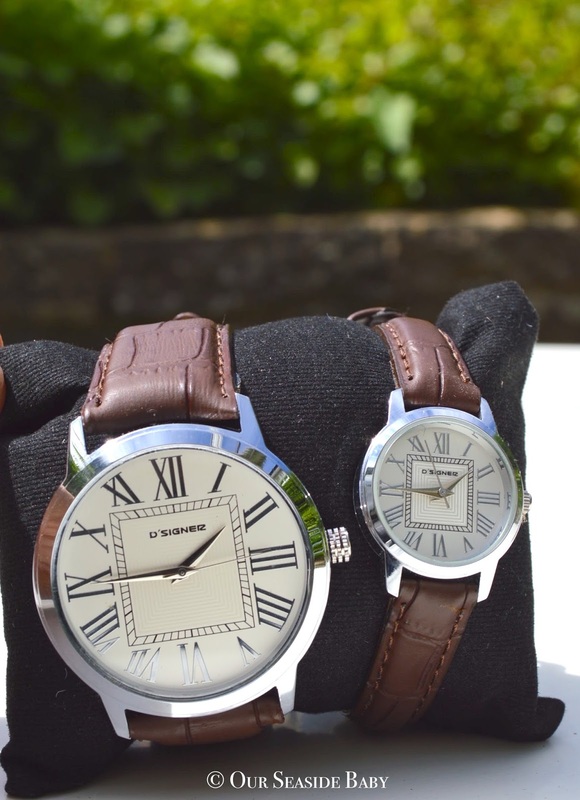 At 74.99 I think this is a great price to get two special watches for two special people :) They are sold online through the Giftsonline4u website. I have lots of plants in my house and love the greenery throughout my home. 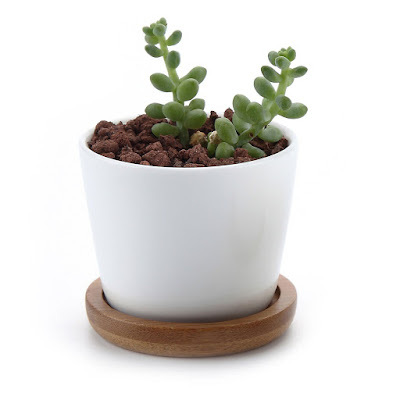 I don't have any cactus plants and would like to purchase a few to add to my growing plant collection! Although I love colour I also like plain white plant pots and this one is from the LionsHome website. There is a great selection of plant pots and cactus plants. This one is only £4.93 with free delivery, a bargain! 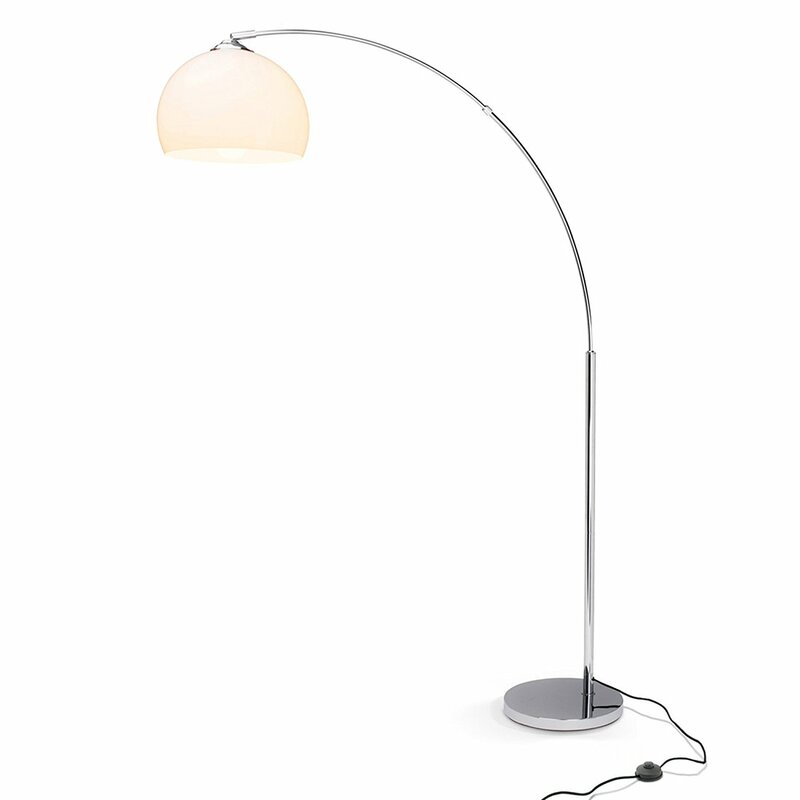 A friend of mine has a hanging lamp like this and every time I visit her I am slightly jealous! So, it's time to buy my own. I'm sure it would make my living room much more cosy & stylish! This particular model measures at 166cm in height making it stand tall within a room. 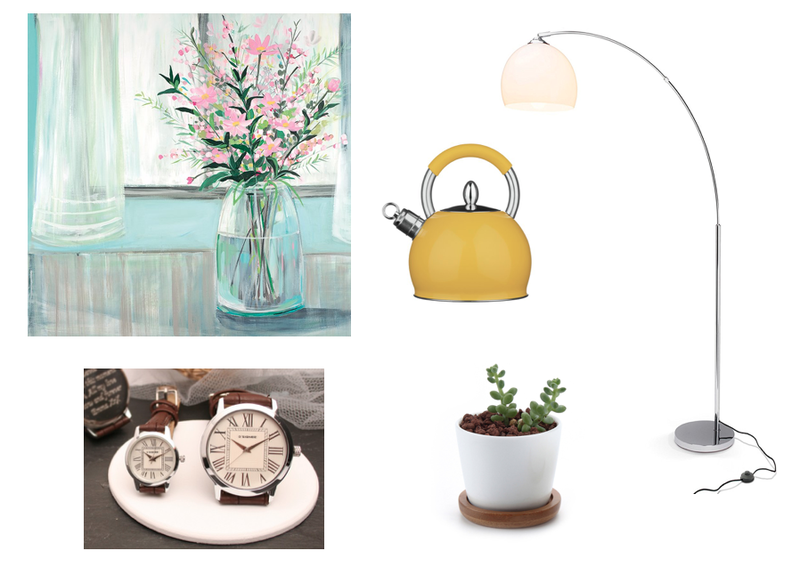 The lamp is from the LionsHome website and is currently priced at £50.95. Do you have a Summer Wish List? What new things would you like? That wall art is amazing!! Lovely list! So far the only thing on my summer list is a new grill; I'm not liking that ours is reluctant to light.